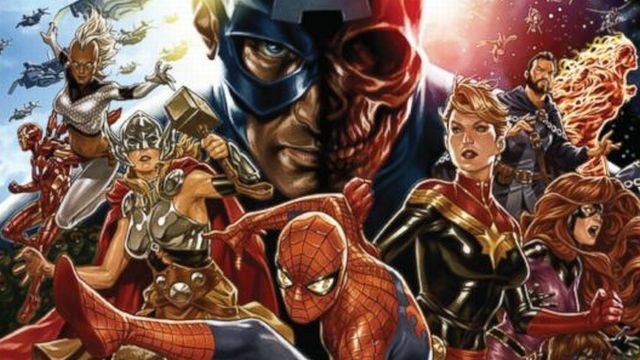 Though they’ve been teasing the upcoming storyline for some time, Marvel Entertainment has revealed the first official details on the upcoming Secret Empire event, which puts Captain America at the forefront. Written by Nick Spencer with art by Steve McNiven, the series will spin out of the current Captain America: Steve Rogers series where it was revealed that the character’s history has been altered and he has secretly been an agent of HYDRA all this time. 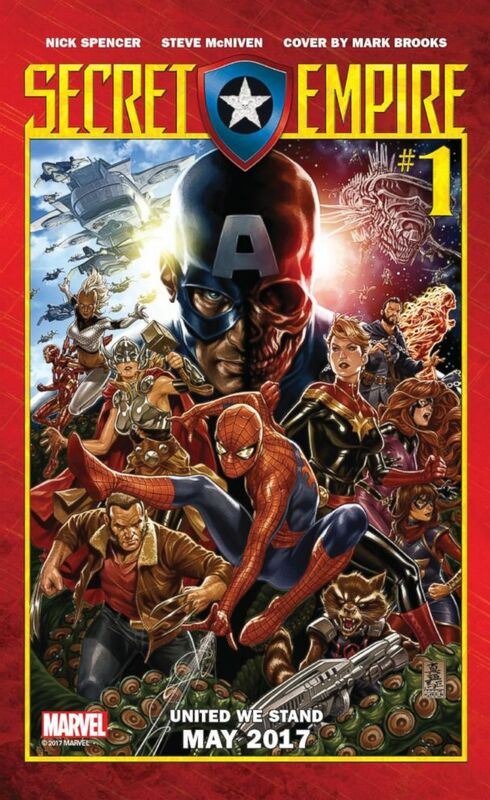 Brevoort goes on to describe the series’ Issue #0 (out in April) as “the worst day of the Marvel Universe,” and revealing by the first issue of the event, the entire Marvel Universe knows who Steve Rogers really is. Secret Empire #1 will debut this May. Will you be picking up the series? Sound off below!